Burnaby, BC, March 20, 2019--(T-Net)--TELUS today announced that it will continue its significant ongoing investment in rural and remote communities to provide broadband internet to all Canadians. TELUS says it will invest an additional approximately $40 billion over the next three years to provide broadband internet in rural and remote communities (following more than $175 billion in infrastructure investment since 2000), for a total of $215 billion. TELUS reported in a news release that over 99 per cent of Canadians can now enjoy speed, coverage and quality from TELUS' 4G LTE wireless network, which has earned recognition as among the best in Canada from third party organizations including OpenSignal, J.D. Power, PCMag, Tutela and Ookla, according to the company. In addition, 2 million Canadian households have access to high-speed wireline broadband with TELUS PureFibre, driving increased competition for broadband and TV services and thereby providing greater consumer choice for hard-working Canadians. Since 2013, TELUS has been accelerating its investment in state-of-the-art mobile networks and Fibre to the Home technologies for upcoming 5G networks. TELUS reported that these TELUS network investments will now be aided and enhanced by the deferred savings made available through the Government of Canada's new Accelerated Investment Incentive, the entirety of which TELUS will reserve for investments in communities deemed underserved by the federal government. 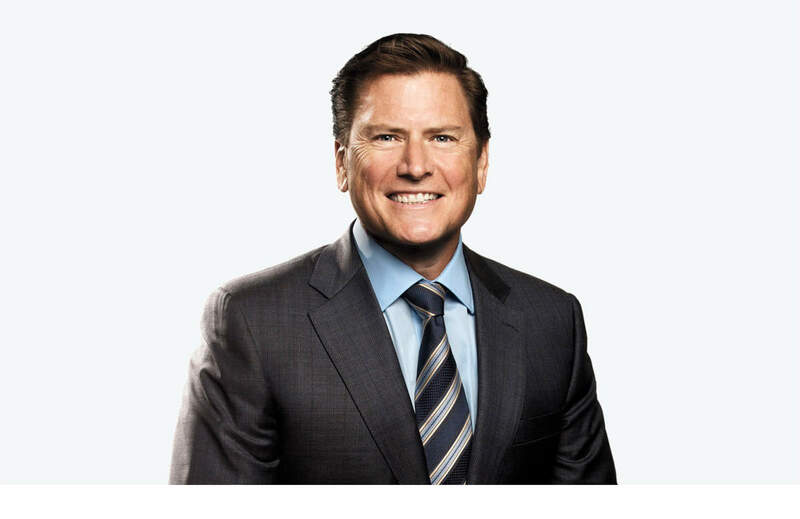 "The significant investments we are making in our world leading networks are enabling us to connect Canadians in rural and remote communities to the people, resources and information that make their lives better," said Darren Entwistle, President and CEO. "The federal government's capital cost allowance program will help us ensure all Canadians, regardless of where they live in our country, have access to the digital tools necessary to drive improved health, social and economic outcomes in their communities.Given our passion for bridging geographic and socio-economic digital divides, we will continue to expand our high-speed Internet and broadband wireless footprint across Canada to connect all Canadians." By the end of 2018, 76 per cent of families and businesses in TELUS' Quebec ILEC territory had access to the TELUS PureFibre network. By 2021, 93 per cent of families and businesses in TELUS' Quebec ILEC territory will have access to the TELUS PureFibre network. In 2019 alone, $124 million will be invested in rural wireless upgrades to the radio access, transport and core segments of TELUS' wireless network, which includes providing expanded access to Wireless High Speed Internet Access (WHSIA) to Canadians who live in locations too remote to receive wireline broadband service. TELUS' PureFibre network footprint grew by 34 per cent in 2018, exceeding the Organisation for Economic Co-operation and Development (OECD) average of 15 percent year-over-year growth. OECD is an intergovernmental economic organisation with 36 member countries founded to stimulate economic progress and world trade. "According to the OECD, Canada is home to the highest per capita investment in network technology in the world and as a result, our country is recognized globally for the pervasiveness and performance of our broadband infrastructure. Indeed, these investments have enabled the building of networks across our geographically vast and rugged country that deliver speeds that consistently rank us at the top globally," said Mr. Entwistle. "As we evolve toward a 5G world, we will continue to make accelerated investments, now with the support of the federal government, to bring the most advanced communications technology available in the world today to as many Canadians as possible. This will ensure that our citizens as well as businesses, schools and healthcare providers, no matter where they live and operate, benefit from blazingly fast, highly reliable and impeccably secure wireless and Internet services. The power of these networks will improve educational outcomes, support environmental sustainability, enable our entrepreneurial spirit and unleash human productivity."